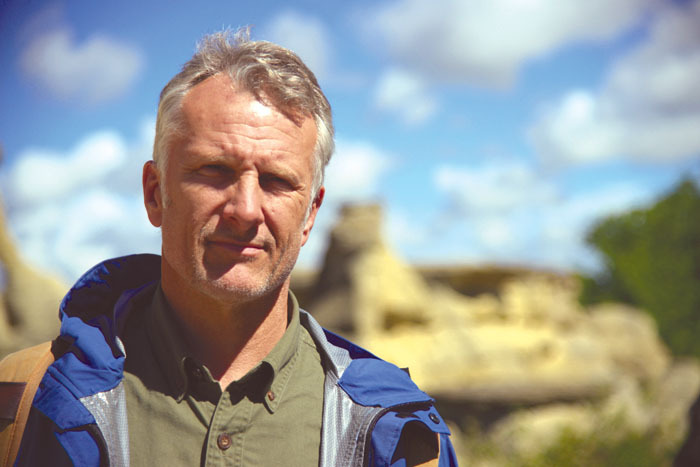 World-renowned forensic geologist and author Scott Wolter joins us in podcast episode 176 to discuss his research into the Kensington Runestone and Knights Templar in America. 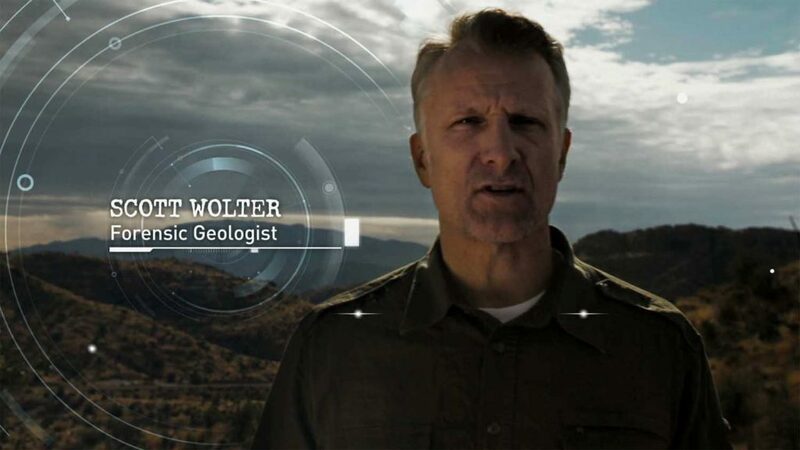 Forensic geologist Scott Wolter was the host of the hit show American Unearthed, which followed him on his quest to uncover the truth behind historic artifacts and sites found throughout North America. Scott is also the author of The Hooked X: Key to the Secret History of North America and co-author of The Kensington Rune Stone: Compelling New Evidence. Scott has been president of American Petrographic Services, Inc., since 1990 and has been the principle petrographer in more than 7,000 investigations throughout the world, including the evaluation of fire-damaged concrete at the Pentagon following the attacks of September 11, 2001. In this interview, Scott Wolter discusses his specific area of expertise – The Kensington Runestone and the belief that Knights Templar were responsible for this relic. 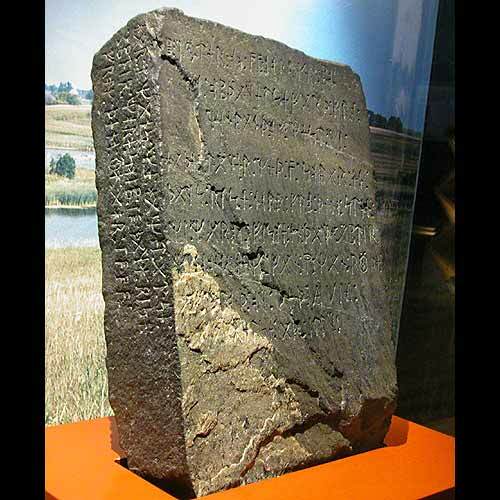 The rune stone is a 200 pound slab of stone covered in runes that was discovered in 1898 in rural Minnesota. 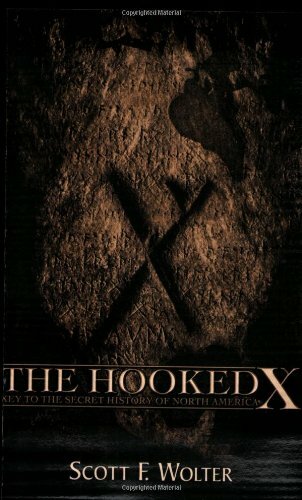 The Hooked X: Key to the Secret History of North America is the culmination of my seven-year odyssey to understand the origin of a mysterious symbol that first appeared on a highly controversial, century-old artifact called the Kensington Rune Stone. . .
Scott Wolter’s work in uncovering the mysteries of the runestones and their greater implications are nothing short of astounding. While controversial, his conclusions do drastically affect our perception of the history of North America. You may find it difficult to believe that Knights Templar claimed land in the western hemisphere, but the evidence is compelling. As always, listen to the interview and decide for yourself. In the Occult of Personality Membership Section, Scott Wolter continues discussing his amazing research into the Kensington Runestone, Knights Templar in America, and connections to a specific degree ritual of York Rite Freemasonry. This link is further evidence of Scott’s conclusions and is absolutely astounding. Join us for the second-half of this fascinating interview! Just go to http://occultofpersonality.net/membership and Join Now, or subscribe at https://www.patreon.com/occultofpersonality to receive access to this and a tremendous amount of exclusive content.